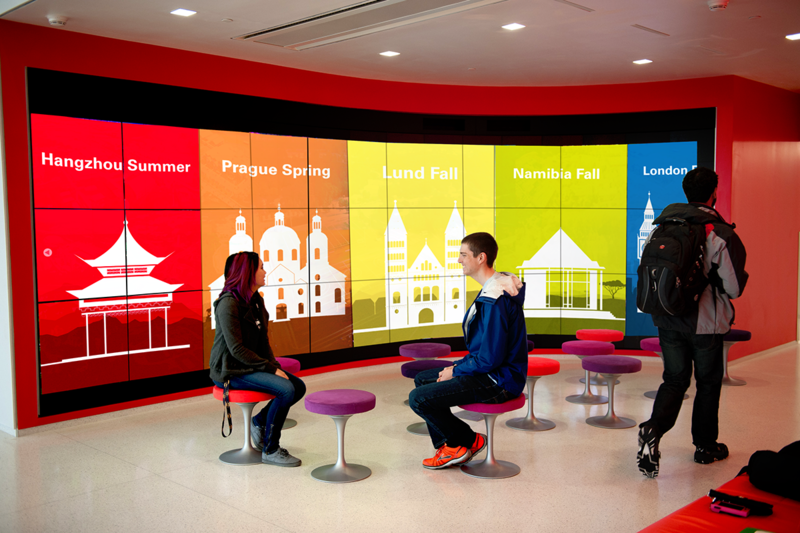 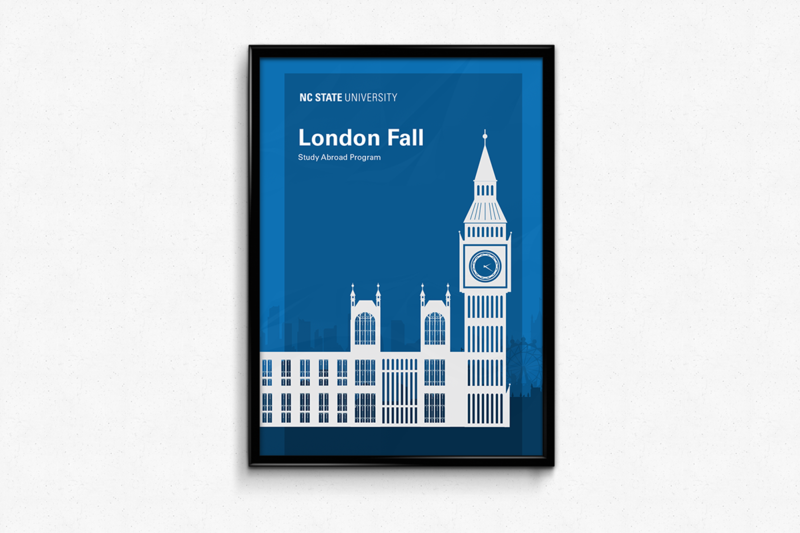 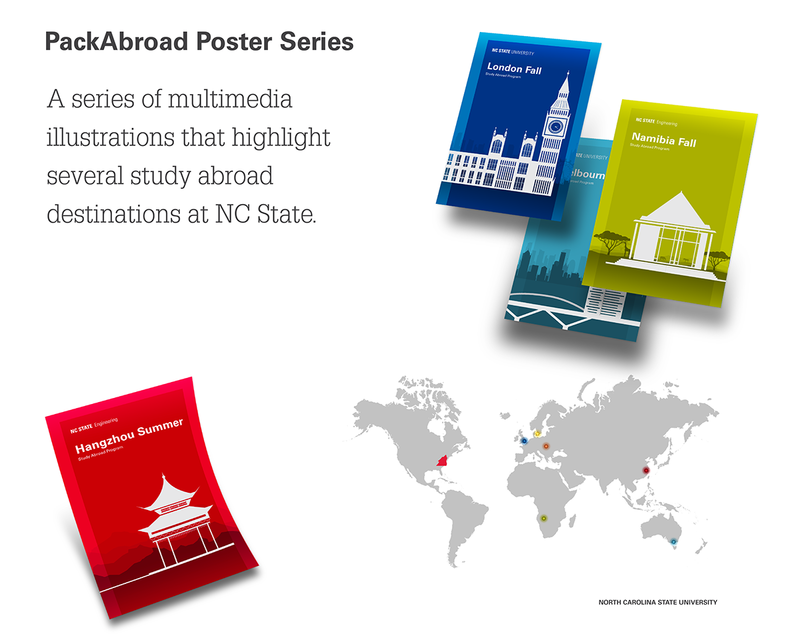 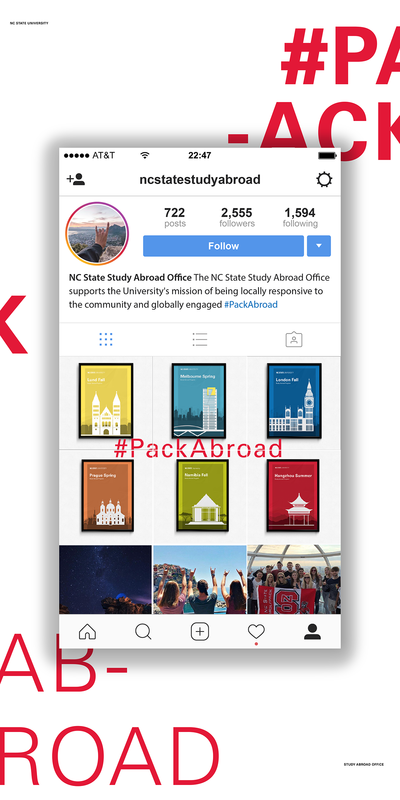 An ad series of multimedia illustrations to highlight several study abroad programs at North Carolina State University. 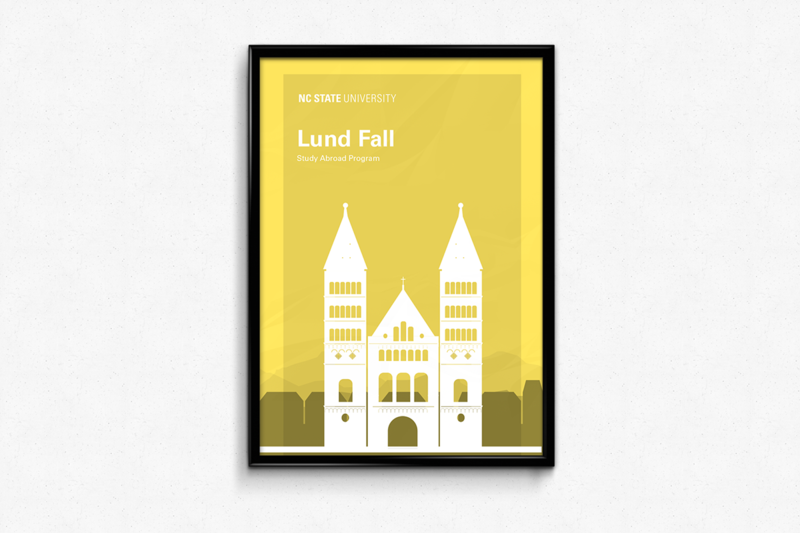 Each illustration depicts a famous building on the field of the location's native landscape. 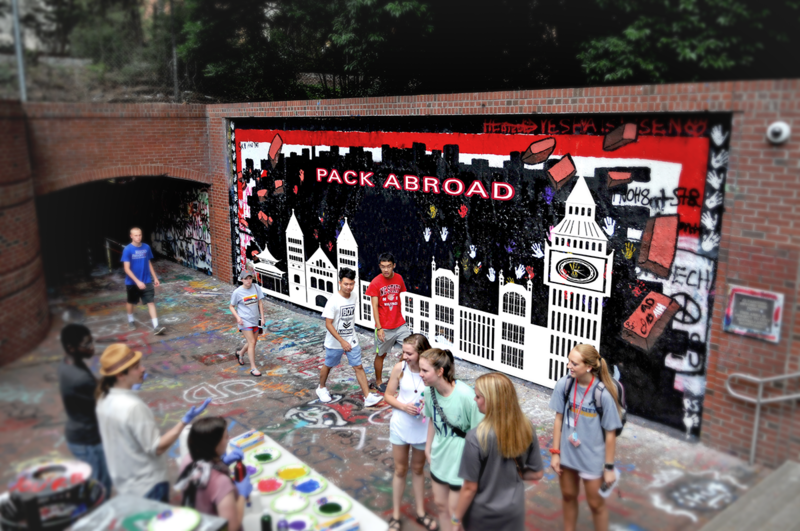 Each composition encourages students to sign up for a study abroad program. 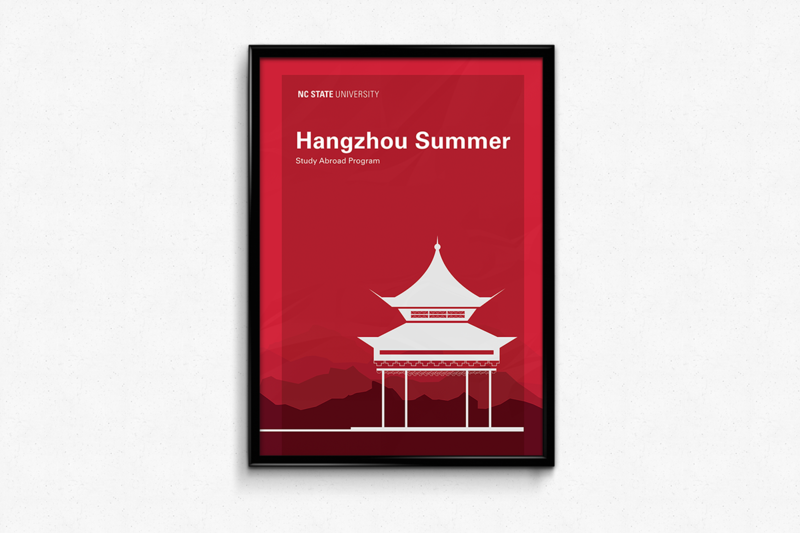 Credits: The College of Engineering commissioned the Hangzhou Illustration. 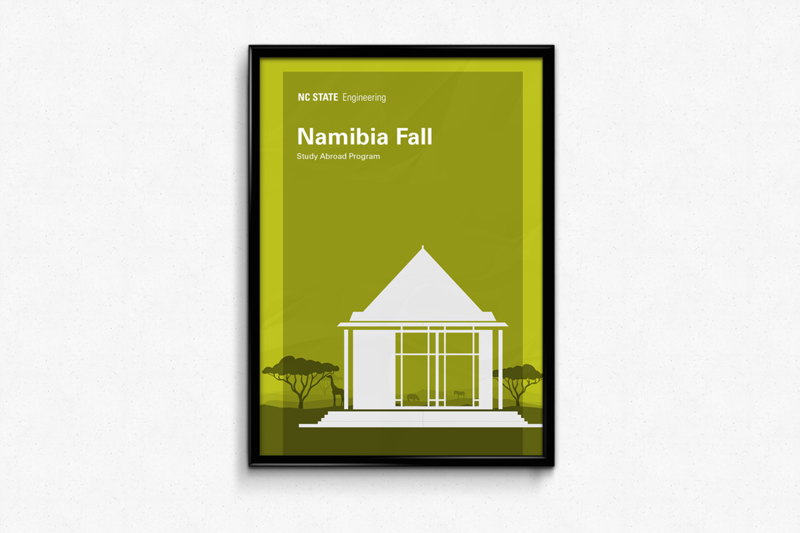 Project Manager: Candice Wallace: Lead Designer: Jacob Fremderman. 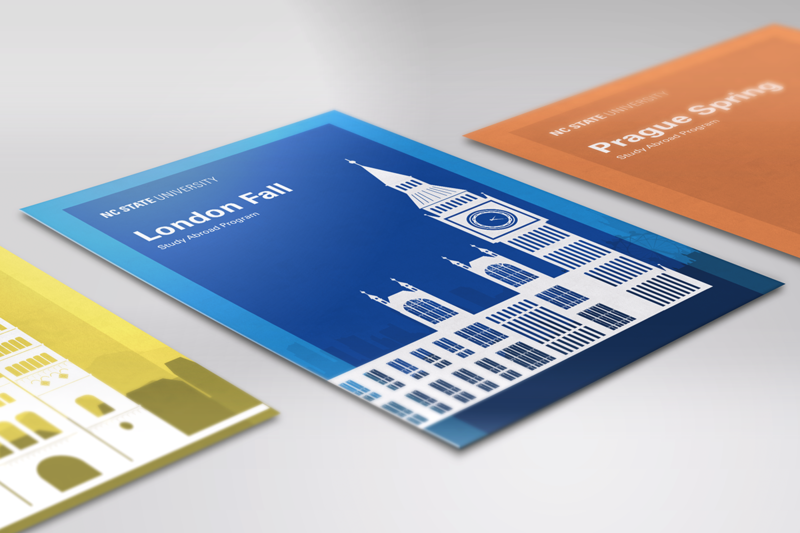 The other illustrations are spec worked conducted under Sababa Design.